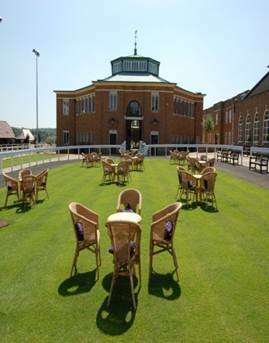 2018 will be the fifth year of holding the Core Topics Meeting in the beautiful surroundings of Tattersalls in Newmarket. The venue is situated centrally within the region and provides excellent catering, plenty of on-site parking and a comfortable auditorium. The lectures are held in the sales ring and despite being heated some people find this to be a cold venue, especially in November, so we would suggest you bring a warm coat and scarf with you, that said in 2017 we had a record warm year!! Click on the link here for venue details and directions.